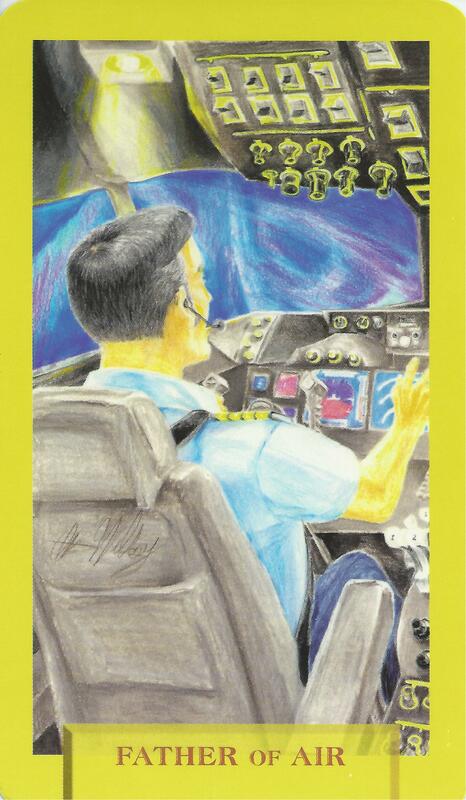 8-28-15 Today’s Tarot is the Father of Air. You know what you need to do. Take control of the situation today. Use your own judgment. This card is about detachment and integrity.